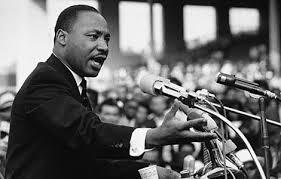 Martin Luther King's day is this coming Monday. That means we got an extra day off from work and school. Boston got quite a few things for all of us on MLK Monday. Celebrate MLK Day tribute with special music performances and community leaders of Boston at Faneuil Hall at 1 pm. Volunteer on MLK Day. "A Day On, Not a Day Off" with Boston Cares. Join local volunteers to assess the needs of local neighborhoods and communities. And if you're in search of a new home, spend your extra time off looking for your future property on our website.